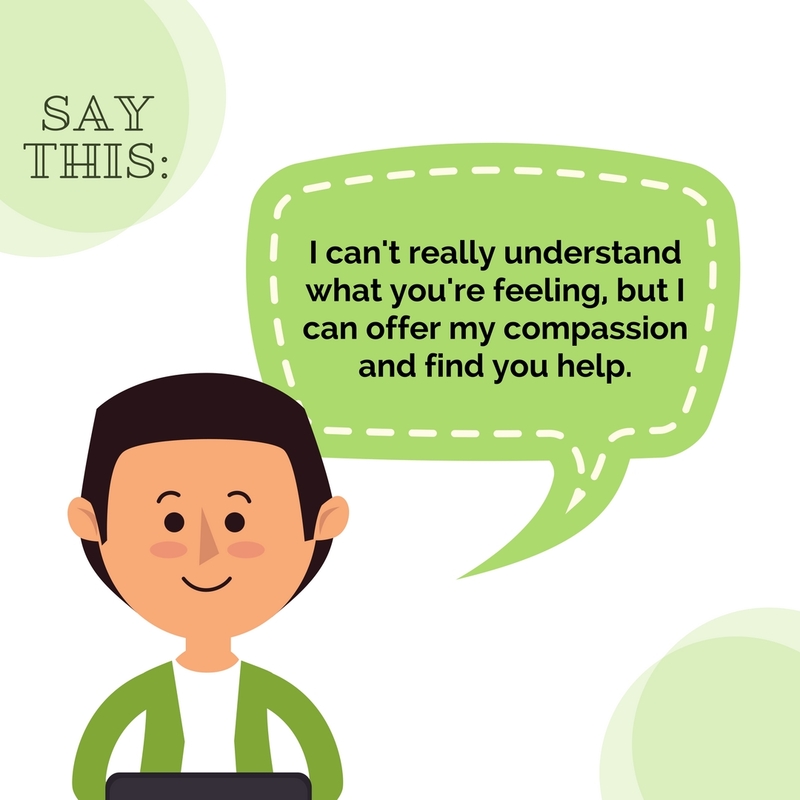 Each Mind Matters encourages everyone to check in with loved ones on their mental health. 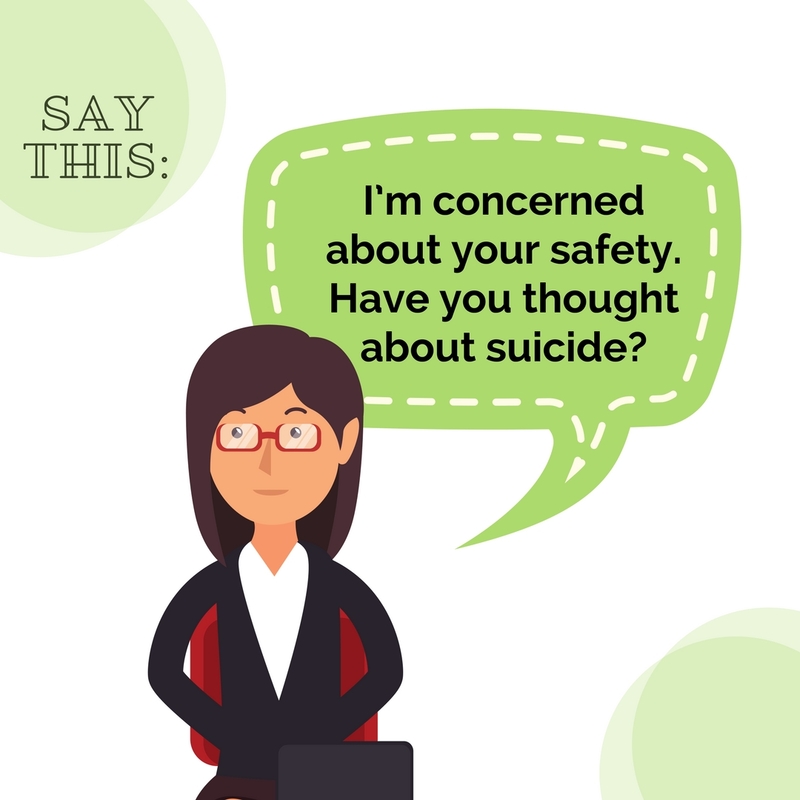 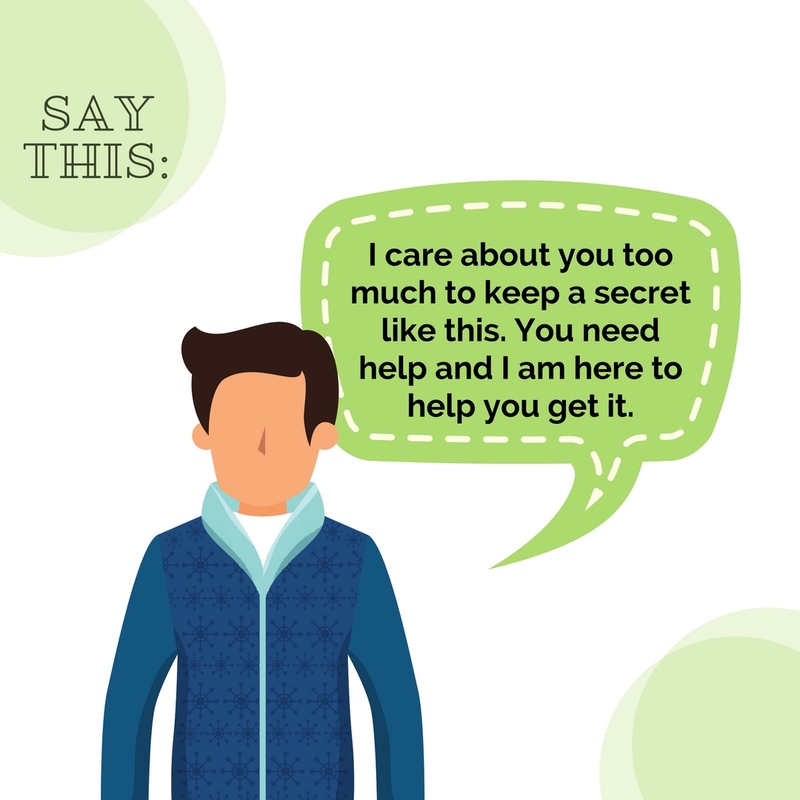 Talking openly and honestly about mental health lets those we care about know that we support them. 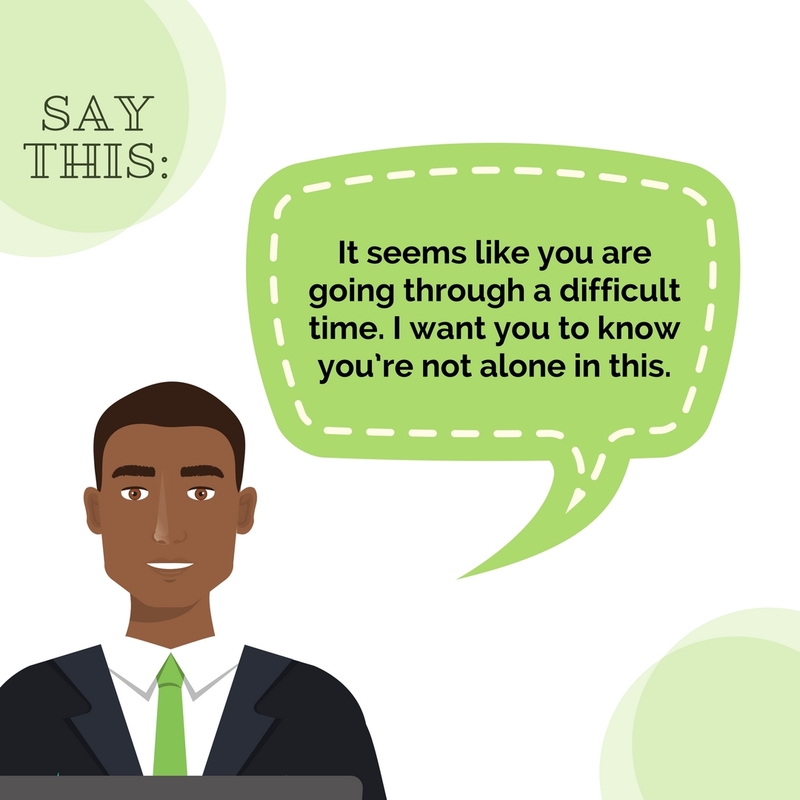 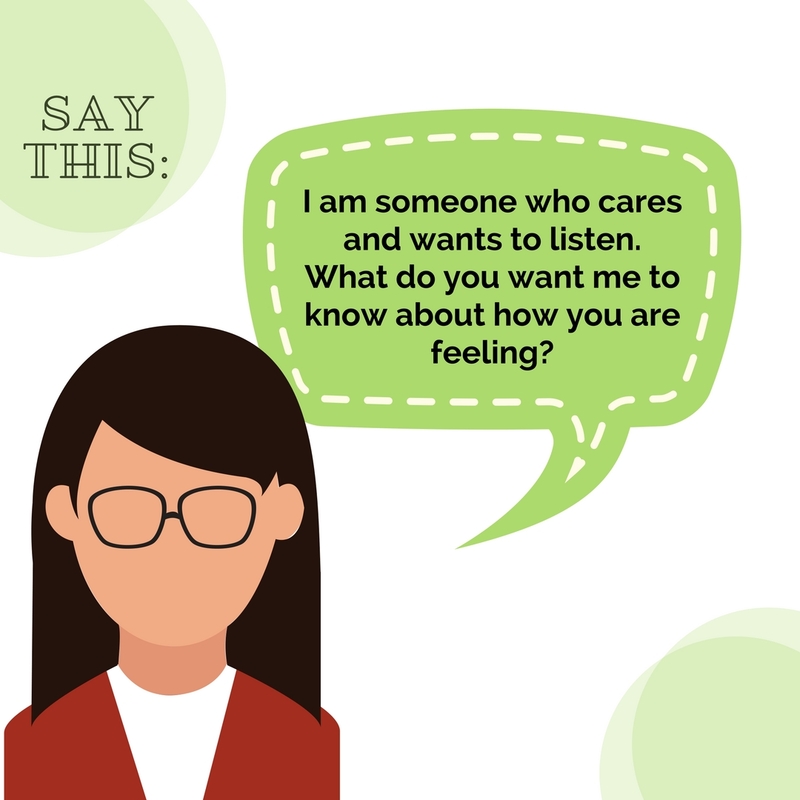 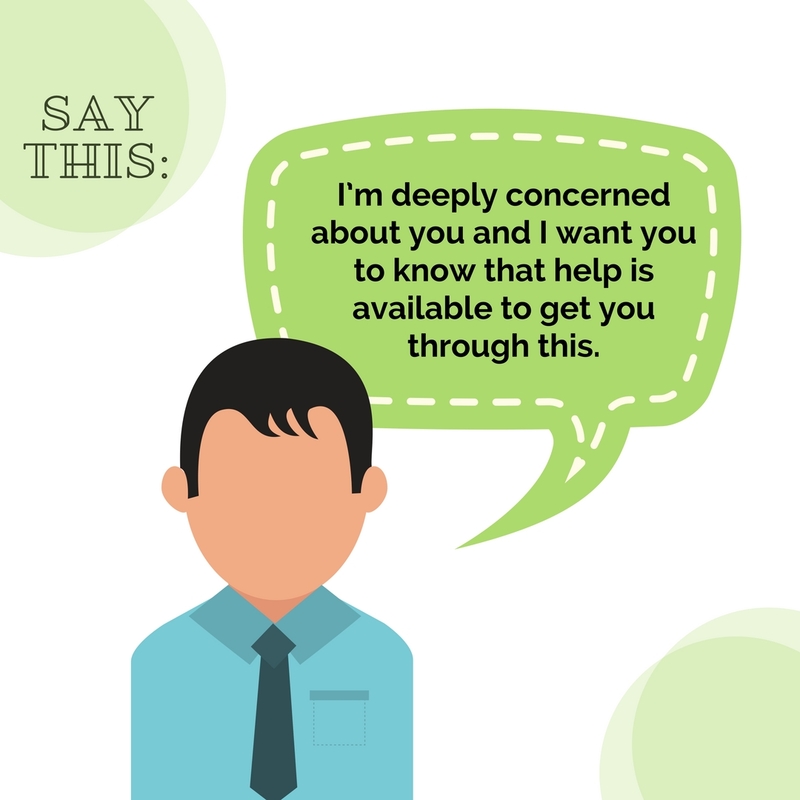 This tip sheet can be used to create meaningful conversation with someone experiencing a mental health challenge. 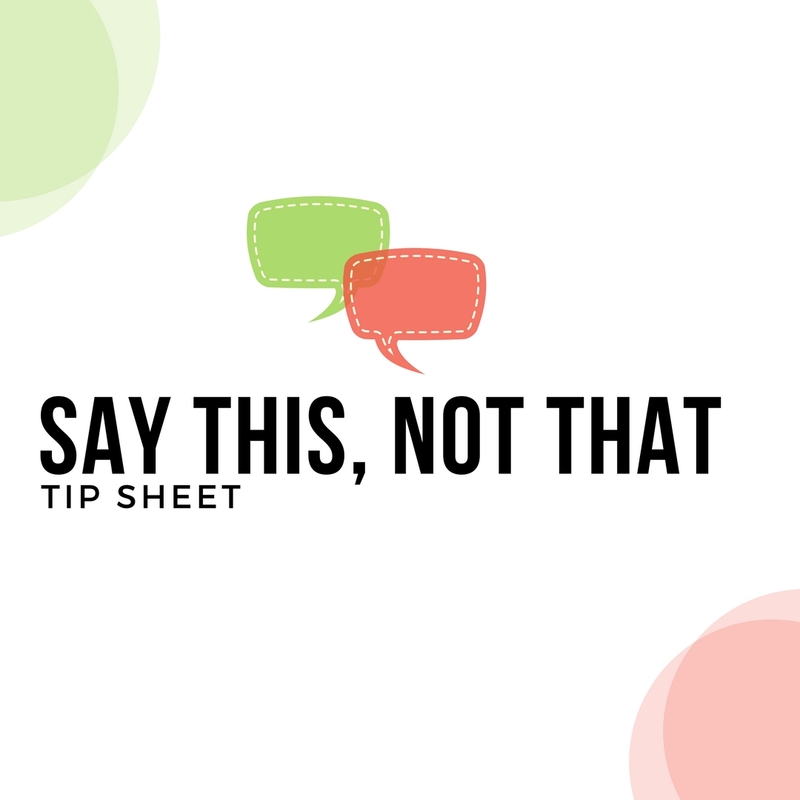 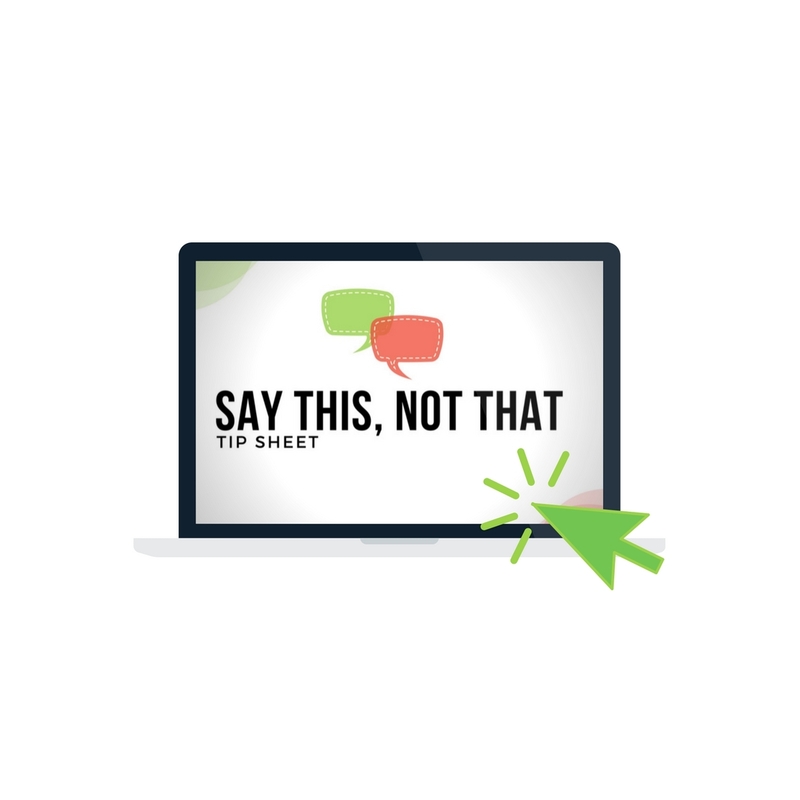 The phrases on the tip sheet were also adapted into images that can be shared on social media, and you can find JPGs to download them here.